Freedom Realty: Serving All Of Your Real Estate Needs ---, DUCHESNE, UT 84021 | MLS #1559735 | IDX Real Estate For Sale | Freedom Realty Corp. 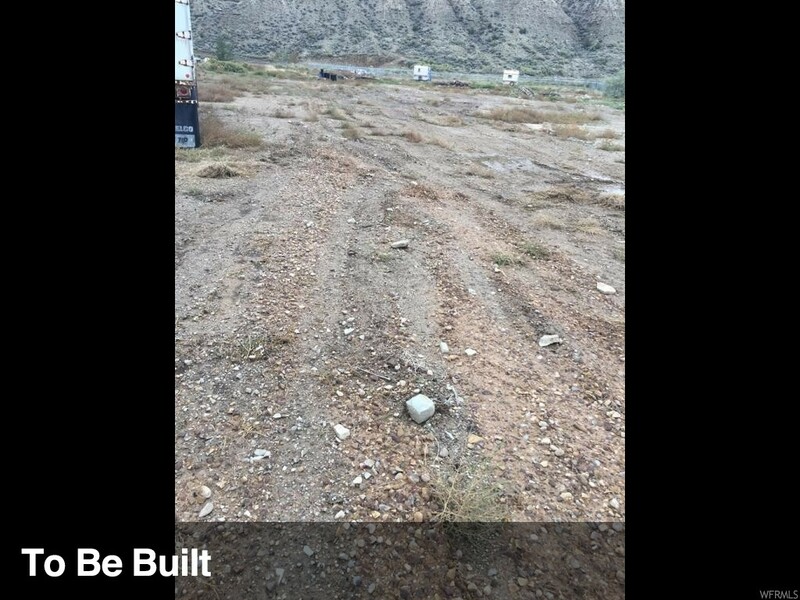 Lot 9B in Duchesne's Industrial Annex! 0.094 acre. An address will be assigned at building permit. Water and power are available at buyer's expense. Sewer is not available.